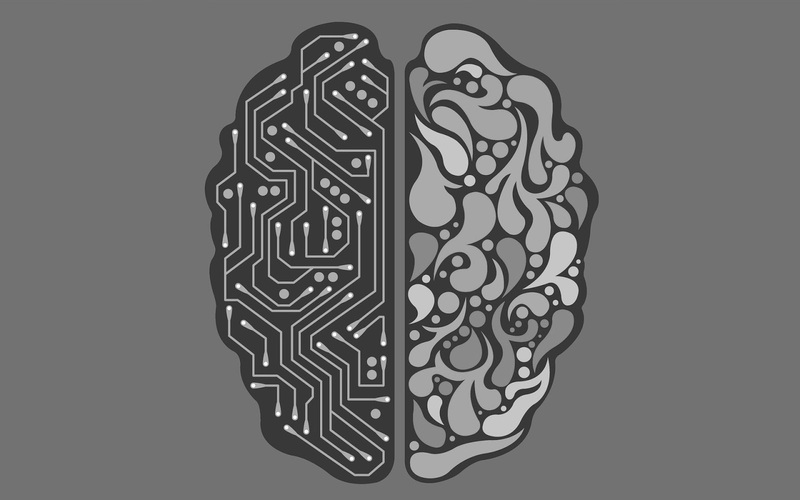 In 2016, hundreds of students enrolled in an online course on Artificial Intelligence (AI) that is part of the Masters of Science in Computer Science program at Georgia Institute of Technology. An online discussion forum allowed the students to post questions and participate in the virtual classroom from all over world. A class of that size generated over 10000 messages during the semester, and their questions were answered mostly by teaching assistants (TAs). It was not until the end of the course that the students were informed that one of the many TAs was, in fact, an AI. Her name was Jill Watson (see stories of her development and reception here and here). At October’s installment of The Future Now: Neuroscience and Emerging Ethical Dilemma Series (NEEDs) series, Dr. Ashok Goel, the leader of the team that created Jill Watson, presented a talk entitled “AI Agents Among Us: Changing Anthropology of Virtual Classroom.” He shared the development of Jill Watson and discussed the impact of AI on education. Inspired by the large size of the online course and the high demand of responses, Dr. Goel and his team first created Jill Watson based on IBM’s Watson platform, hence the name. While much of the system is no longer built on IBM’s Watson, the name remains. Goel explained that Jill Watson was never built to replace the human educators. The role of Jill is to answer the administrative questions students have. Over 100 messages are posted daily, and 80% of the student questions are about the assessments in the class. It is infeasible for the professors and teaching assistants to answer all of them in a timely fashion. Jill’s ability to answer about a quarter of the total questions means more time for human TAs to help students with their content-related questions. Goel and his team focused on three dimensions when programming Jill Watson: correctness, coverage, and authenticity. Initially, Jill Watson’s answers were not completely correct, but they became better as the software “learned” from the same course taught previously. Jill’s responses are built from the large database of thousands of responses by human TAs in the past. Jill now extracts text from the question, finds the best match in the database, and recalls the answers from previous courses if the match is over 97% confidence level. Based on the data from 2016 to date, 91% of her responses are completely correct and 9% of them are partially correct. Dr. Goel emphasized that Jill Watson has not made any mistakes since 2018. For total coverage, Jill Watson can answer 34% of student questions about assessments without any human intervention. Authenticity, in this specific scenario, describes the ability of an AI to respond to student posts like a human TA. The first time Jill Watson was used in the class, an intriguing question was whether students could distinguish her from the human TAs. When Jill was first introduced to the online course, her identity as an AI was kept as a secret from the students. It came as a surprise to many that there was an AI among the teaching staff. When told that one of the TA’s was an AI and asked to guess who they thought it was, some students chose incorrectly. To others, however, there were a few factors that hinted at Jill Watson’s real identity. The near-instantaneous response time at any time of the day, for example, gave her away. Since then, a short delay has been introduced to her response. Moreover, Jill Watson now “sleeps,” given that a response from a TA at 3 AM can be quite suspicious. The lack of variability in response is another way the students distinguished Jill from the human TAs. As humans, our answers to the same question over time may vary. Jill’s responses, however showed little difference as they are determined by the existing database. Despite these clues that could expose her identity, the level of authenticity of Jill Watson is still quite astonishing. Although Dr. Goel and his team originally focused on increasing the authenticity of Jill Watson, they have now shifted their attention to improving Watson’s role as an assistant to educators. According to Dr. Goel, students of online classes that employ AI as TAs perform as well as those in residential classes. 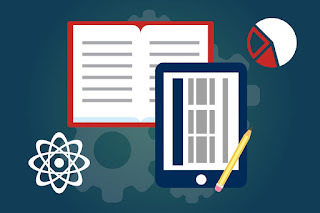 An article by Meyer in 2012 showed that the dropout rate of massive online open courses offered by Stanford, MIT, and UC Berkley ranged from 80 to 98% . One of the major reasons of low student retention is attributed to a lack of collaborative environment . The reported retention rate of online courses with Jill, however, is about 80%, which is comparable to the averaged retention rate of 83% in a physical class. In addition to their performance, students’ feedback about having an AI TA is also overwhelmingly positive. Moreover, the students’ ratings of Jill Watson have tended to improve as the semester continues, contrary to Dr. Goel’s initial prediction. For all Jill’s success, she cannot answer every type of question. Her ability is limited in terms of handling open-ended inquiries. Dr. Goel described a situation where a human TA had to step in when Watson was asked to elaborate on how a concept can be applied to solve a specific problem. As Jill Watson is designed to answer questions based on existing database, it remains unknown how she will perform in more open-ended courses such as philosophy and poetry. One thing is clear: the current AI is not invincible. Dr. Goel stressed that artificial intelligence functions the best as a member of a team that collaborates with humans. The topic of bias came up several times during Dr. Goel’s talk. 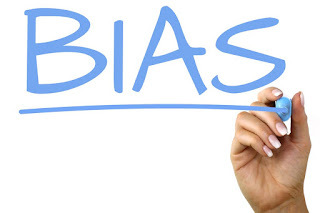 As humans, we are biologically wired to develop bias. 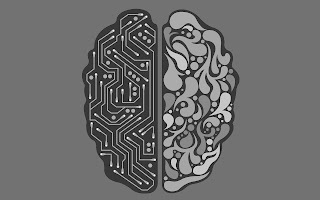 Artificial intelligence, an entity that runs on codes created by humans, faces the same problem. Dr. Goel revealed that at one point Jill Watson had shown gender bias. In his story, a male student stated in his introduction that he and his wife were expecting a child and that his performance might be uneven when the child was born. Jill Watson’s response was “Welcome to the course! Congratulations on the impending arrival!” However, when a female student conveyed similar concerns due to a pregnancy, Watson’s reply was instead “Welcome to the class.” Not welcome to the baby. What possibly triggered the “gender bias” of Jill Watson? Dr. Goel attributed the incident to the population distribution by gender. Historically, 85% of the students that took the course were males. While similar situations have happened to male students in the past, Jill Watson had never encountered a female student with the same issue. Information from past classes allow Jill Watson to answer many questions confidently, but it also creates a bias due to the limited information she has to work with. The concern is whether she can develop other types of biases. Dr. Goel raised ethical concerns including, what is an effective mechanism to check these potential biases, and who should be the ones to investigate them? A discussion about bias in intelligent robots and AI was covered in a previous the Future Now: NEEDs post. We tend to extend our biases about other human beings towards non-human subjects. Dr. Goel acknowledged at the beginning of the talk that he had been referring to Jill Watson as “she”. I am also guilty of the bias and have been calling Jill Watson “she” and “her” as if it is a human entity. 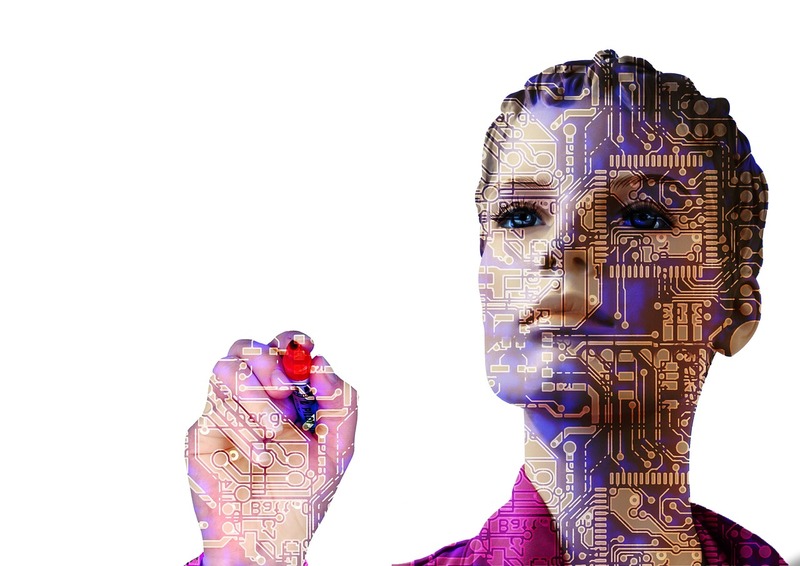 Biases towards AI can also manifest in forms other than gender. Dr. Goel and his team try to avoid students’ bias towards the AI teaching assistants now that they are aware of their existence. All TAs (both human and AI) are given a pseudonym. Jill Watson is also disguised by names that imply different genders such as Liz Duncan and Ian Braun. An intriguing ethical question raised by Goel is whether these names of the AI would trigger gender stereotypes . Another conversation that stems from the topic of bias is the issue of trust. When asked whether using AI will decrease students’ trust of human TAs, Dr. Goel conveyed that we are still generations away from AI agents outperforming us as humans. Some students have nominated Jill Watson for the outstanding TA award at Georgia Tech, but she has not yet received the award. Dr. Goel humorously associated unsuccessful nomination with bias against the AI. As mentioned earlier, the AI TAs can cover about 34% of the questions about class assessments posed by students. Dr. Goel and his team have been working on improving the percentage but have not yet succeeded. His understanding of the halted progress is that some past information stopped being useful or reliable as the class constantly evolves. He mentioned the possibility of introducing “forgetting” that might keep Jill Watson’s memory and knowledge current and relevant. The future direction of AI research is not limited to training AIs to forget. Dr. Goel has now introduced a virtual lab, where students who may not have access to a physical lab are able to simulate experiments and learn interactively from widely available online sources and AI instructors. New AIs are being developed to ask students questions to help them refine their models instead of simply giving away the answers. 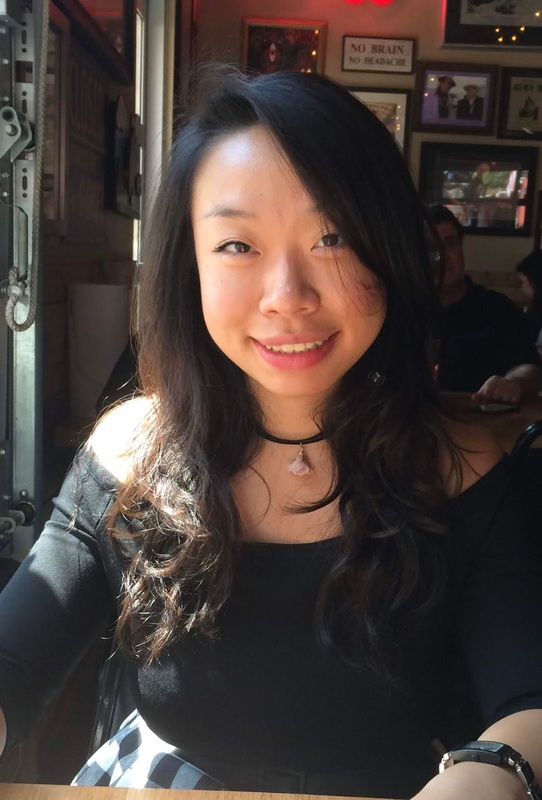 Yunmiao Wang is a third year Ph.D student in the Neuroscience Program at Emory University. She studies functional roles of brain regions in controlling movement at the Jaeger Lab. Meyer, R. (2012). 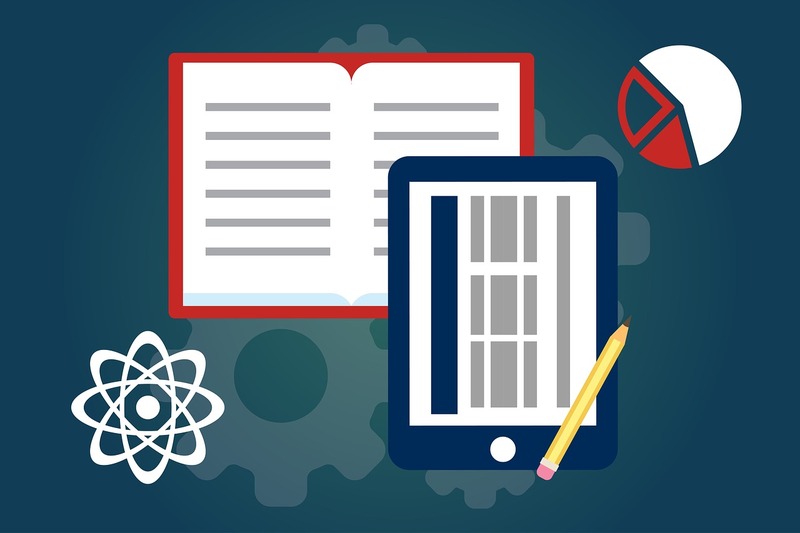 What It’s Like to Teach a MOOC (and What the Heck’s a MOOC? ), http://tinyurl.com/cdfvvqy Open University, (2012), Innovating Pedagogy. Daniel, J. (2012). Making Sense of MOOCs: Musings in a Maze of Myth, Paradox and Possibility. Journal of Interactive Media in Education. Goel, A.K. & Polepeddi, L. (2016). Jill Watson: A Virtual Teaching Assistant for Online Education. School of Interactive Computing Technical Reports, Georgia Institute of Technology.